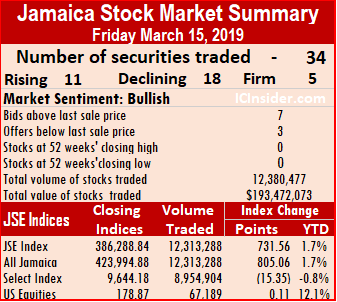 The market indices of the main market of the Jamaica Stock Exchange rose at the end of trading on Friday, with JSE All Jamaican Composite Index increased by 805.06 points to 423,994.88 and the JSE Index advanced 731.56 points to 386,288.84. At the close of market, the main and US markets traded 34 securities, compared to 31 trading on Thursday as 11 advanced, 18 declined and 5 traded without prices changing. Main market activity ended with 12,313,288 units valued $192,392,395 trading, compared to 4,358,596 units valued $135,130,896 changing hands, on Thursday. Wisynco Group led trading with 6.38 million shares for 51.8 percent of the day’s volume, followed by Ciboney ending with 1.67 million units, for 13.6 percent of the total main market volume changing hands and Jamaica Broilers ended with 1.63 million units, for 12.5 percent of the day’s volume. Market activity ended with an average of 373,130 units valued $5,830,073 for each security trading, in contrast to 155,664 shares valued at $4,826,103 on Thursday. The average volume and value for the month to date, amounts to 405,757 shares at $6,032,403 for each security traded, in contrast to 409,081 shares at $6,055,347 on the prior trading day. Trading for February resulted in an average of 281,016 shares with a value of $11,715,160, for each security traded. IC bid-offer Indicator|The Investor’s Choice bid-offer indicator ended with the reading showing 7 stocks ending with bids higher than their last selling prices and 3 closing with lower offers. 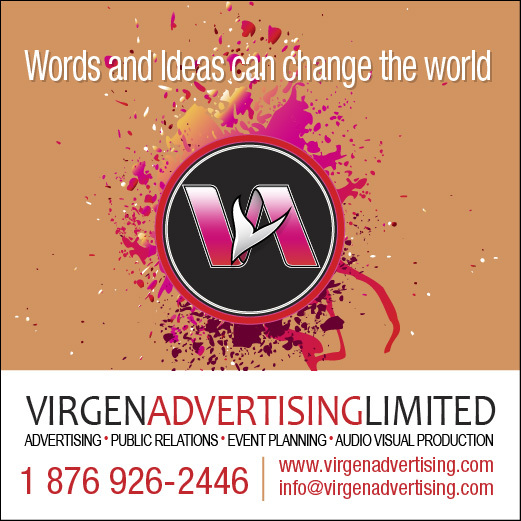 In main market activity, Berger Paints gained 50 cents and ended at $20, trading 7,650 stock units, Caribbean Cement fell 50 cents to finish at $51.50, with 81,125 shares changing hands, Eppley dropped 35 cents to close at $10, trading 913 stock units, Jamaica Broilers lost $1.12 in trading 1,532,550 units at $31.88. 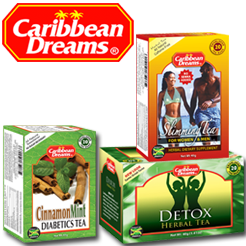 Jamaica Producers rose 55 cents to close at $22.55, with 51,269 shares changing hands, Mayberry Jamaican Equities added 41 cents to settle at $10, with an exchange of 38,103 units, NCB Financial Group lost 50 cents trading 67,660 shares to close at $144.50. PanJam Investment lost $1.70 to end at $80, in trading 3,810 units, Sagicor Group gained 45 cents in trading 18,701 shares, to close at $39. Salada Foods lost 95 cents trading 1,808 units to close at $29.05, Scotia Group fell 39 cents to end trading at $51.01, with 150,247 units, Seprod lost 50 cents to close at $44, with 31,309 shares changing hands, Supreme Ventures concluded trading at $24.40, with 237,378 stock units, Sygnus Credit Investments added 35 cents to close at $13.65 trading 17,212 shares and Wisynco Group fell 50 cents settled at $11.50, with an exchange of 6,381,077 shares. 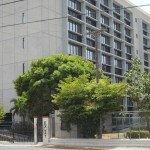 Trading in the US dollar market resulted in 67,189 units valued at $18,750 changing hands. 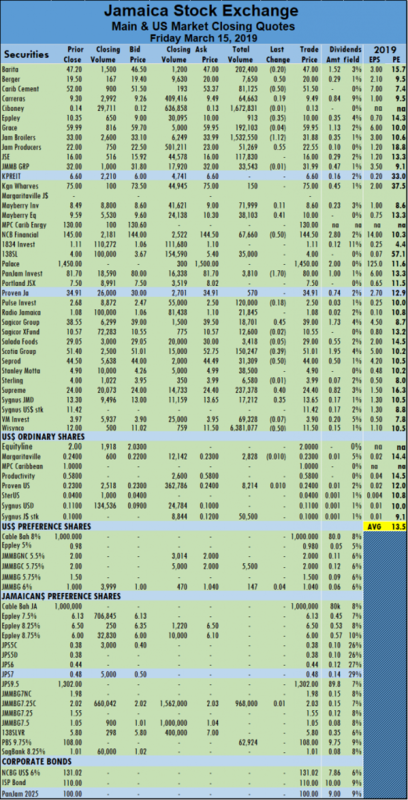 JMMB Group 6% preference share concluded trading of 147 units with a rise of 4 cents to end at US$1.04, JMMB Group 5.75% closed at $2 with 5,500 shares changing hands, Margaritaville ended trading of 2,828 share at 23 US cents after falling 1 cent. 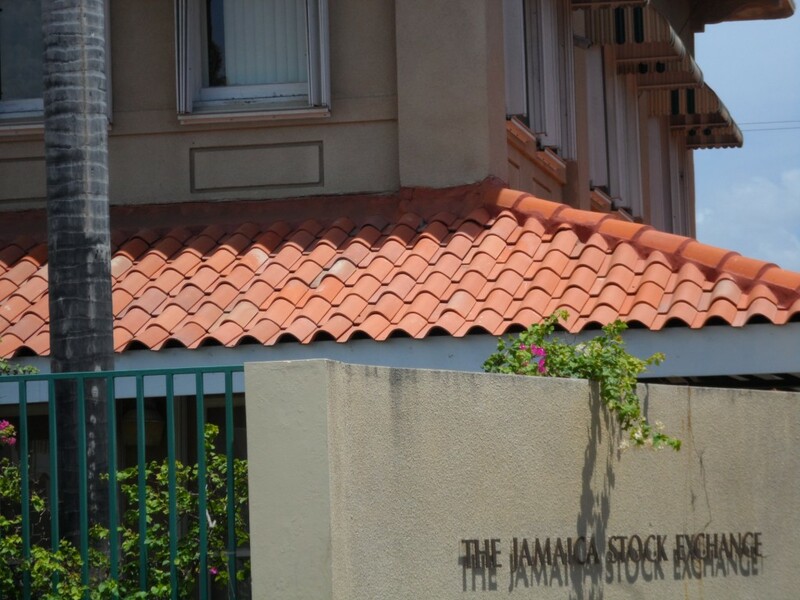 Proven Investments traded 8,214 units at 24 US cents after rising by 1 cent and Sygnus Credit Investments Jamaican dollar ordinary share traded 50,500 to close at 10 US cents The JSE USD Equities Index rose 0.11 points to close at 178.87.